The new Mercedes Maybach S650 Cabriolet has been announced at this years LA Auto Show and there will be just 300 units of the car made. The Mercedes Maybach S650 Cabriolet comes with a 6.0 litre V12 biturbo engine that has 630horsepower and the car will cost €300,000. A glimpse into the future of the luxury brand was provided by the Vision Mercedes‑Maybach 6, which celebrated its European premiere at the Paris Motor Show just a few weeks ago. This is now being followed by the Mercedes-Maybach S 650 Cabriolet, a series production model which, with its ultimate open-air exclusivity, embodies modern luxury and represents the design philosophy of Sensual Purity: it is both hot and cool at the same time. Worldwide just 300 examples of this open-top four-seater model will be produced. 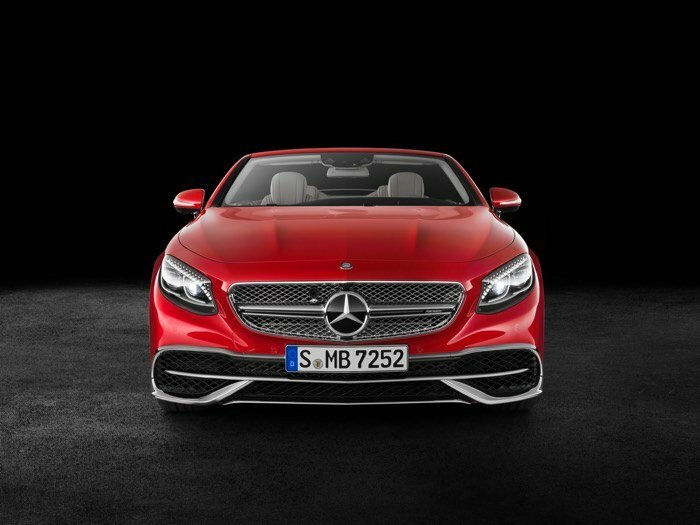 The Mercedes-Maybach S 650 is based on the open-top S‑Class and has adopted the latter’s classic aesthetic proportions, among other features, with highlights which include the dynamic silhouette with coupé-like soft top and the sidewall dropping line which slopes down towards the rear. Exclusive Mercedes-Maybach features include a new front bumper with upgraded lower section and also numerous chrome highlights to visibly enhance the special aspirations of luxury. The Maybach emblem is discreetly but elegantly featured on the vehicle’s wing. Other special elements on the exterior include the high-quality 20‑inch Maybach forged wheels in a powerful design and a bichromatic finish. On opening the doors, the Maybach logo is projected onto the floor by means of entrance lighting. 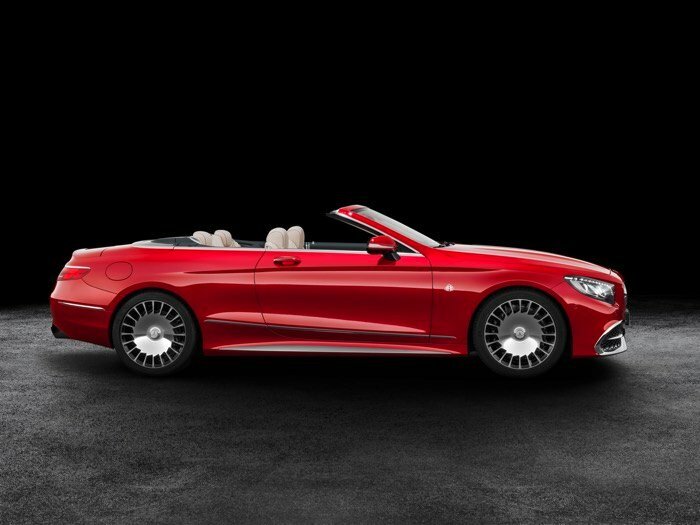 You can find our more information about the new Mercedes Maybach S650 Cabriolet over at Mercedes at the link below.